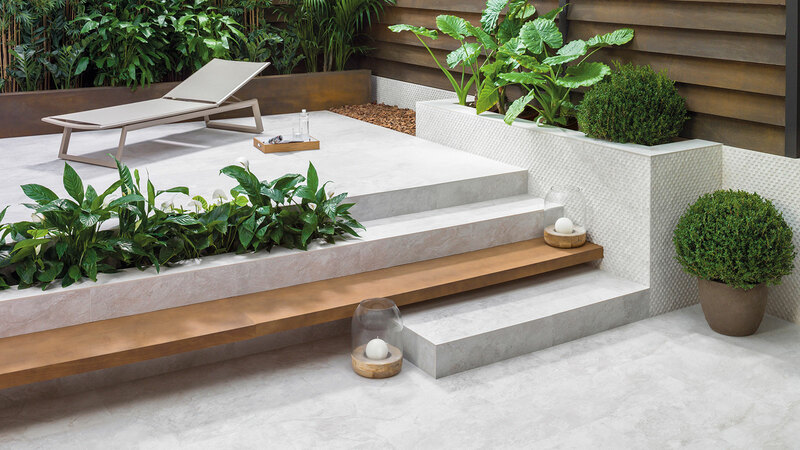 The ecological commitment acquired by the PORCELANOSA Grupo is well-established, in the past, as well as in the present and the future of the firm. 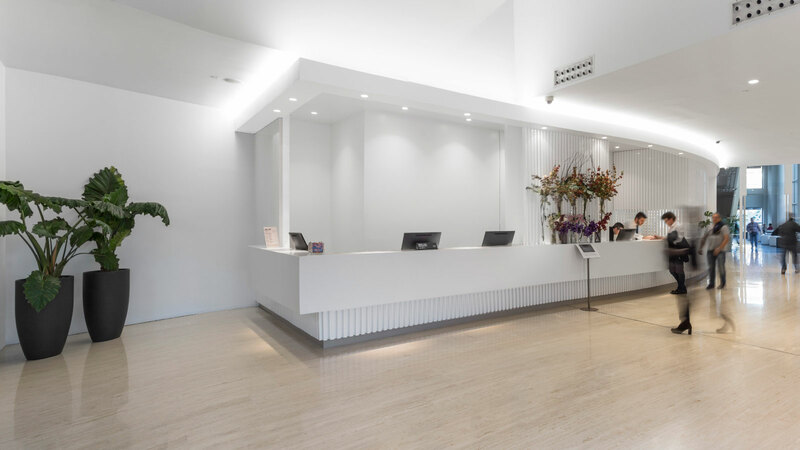 The productive system has been carried out for over 30 years now in all its stages with the aim of having the environmental impact minimised throughout the chain: from the moment of conceptualisation and product design, to the very end of its service life. 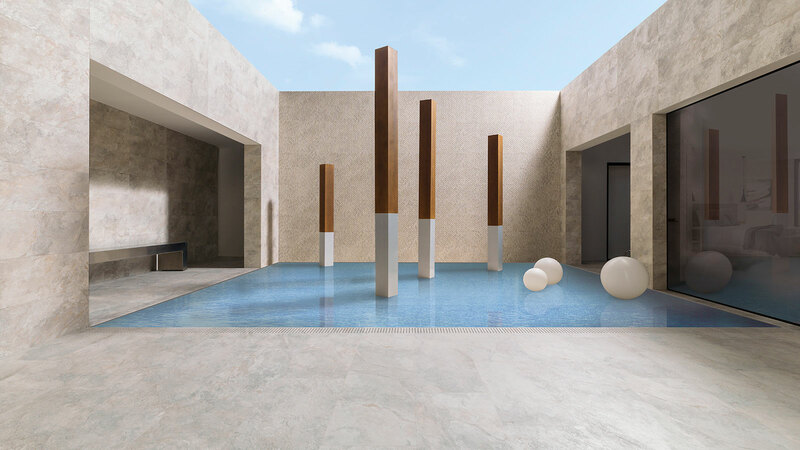 The materials from the different firms that make up the PORCELANOSA Grupo offer functionalities, properties or characteristics which have been thought up and designed in order to offer an excellent experience to the user, and furthermore, to attain environmental improvement as well. 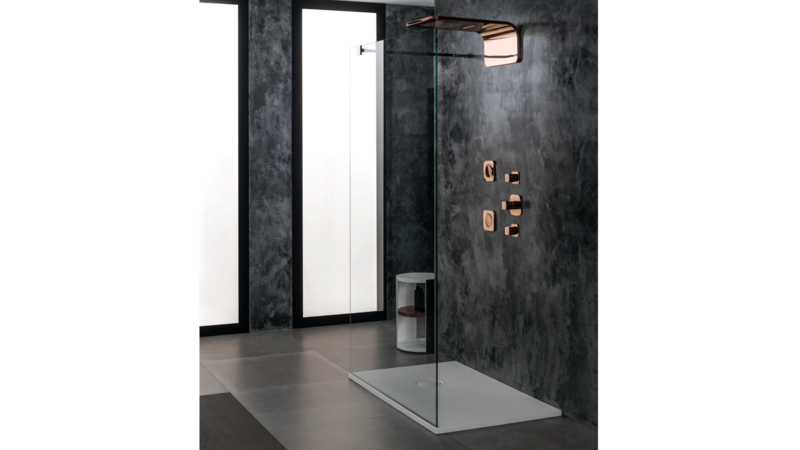 The Air ECO technology from Noken Porcelanosa Bathrooms that can be found in the showers from the Urban collection and which is inspired by natural rain drops, improves the quality of the stream of water and therefore reduces its consumption by 10%. For its part, the Lounge, Giro or Mod shower heads, among other products from the firm, are provided with a flow rate limiter, which allows for a more efficient water usage. Raw is one of the most current trends with regard to interior design and decoration. The materials in a “natural” or even raw finish are the ones playing the leading role in this trend. A good representation of this trend are the natural wood floor tiles and wall tiles, which are possibly those that are the most sought-after by architects and designers alike. 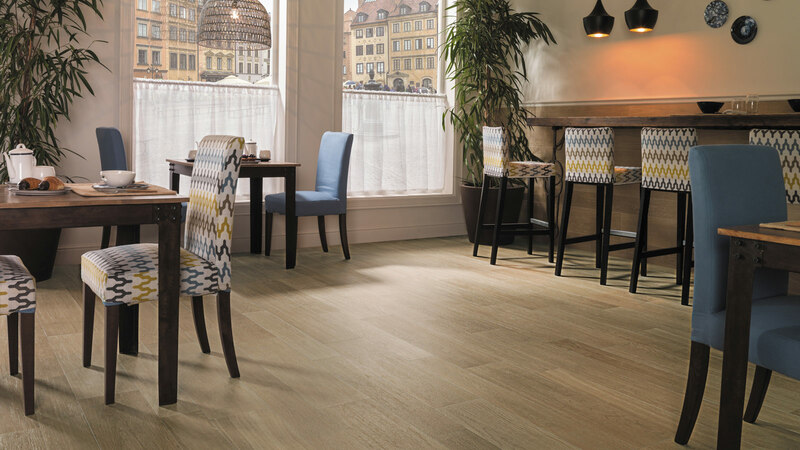 L’Antic Colonial offers a wide range of pieces, like the Tortona collection. A series which, as with the rest of the firm, comes from sustainable controlled forests. 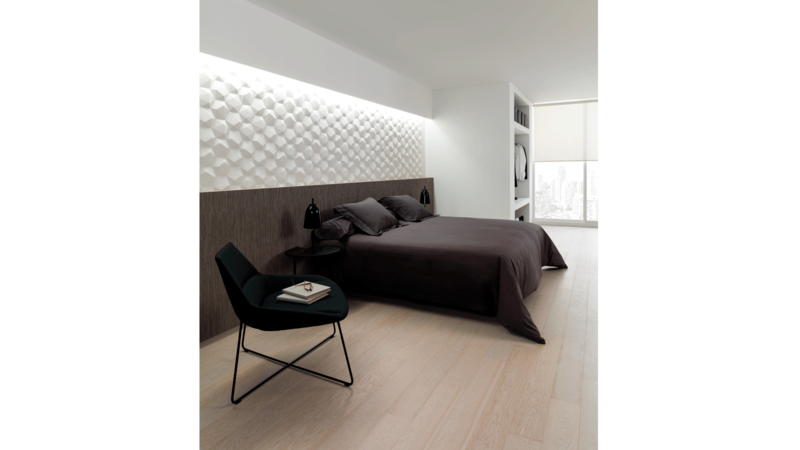 In line with this sustainable trend, one can find other options, like the Forest Par-Ker ceramic parquet from Porcelanosa. 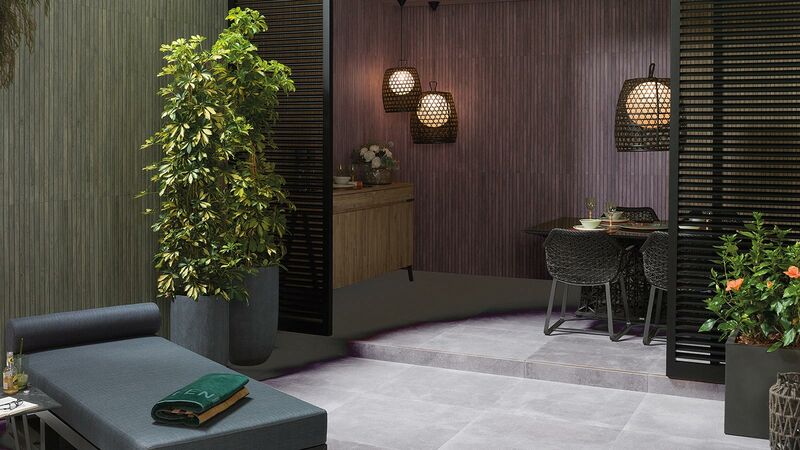 A rectified porcelain tile which stands out because of the great realism of its finish, its high resistance, and mostly because of its composition. It is made of 95% ceramic waste which is produced during the production process of other models. Similarly, this material recovery means that CO2 emissions are reduced by up to 40% during the production. 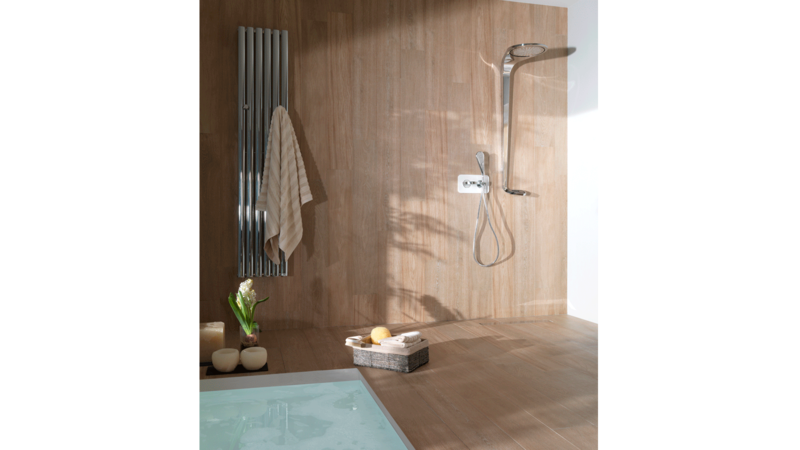 For its part, Mirage from Venis is one of the other collections which is also inspired by nature. 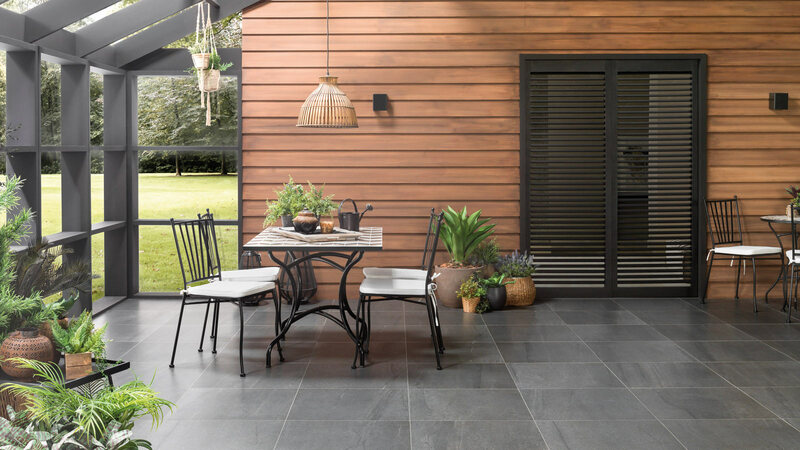 It has a design which highlights the essence of natural slate and its simplicity enhances the aesthetic of the product itself. We are dealing with an element which is highly suitable for interiors and exteriors alike. These are the main characteristics that a piece which lasts over the times must have. 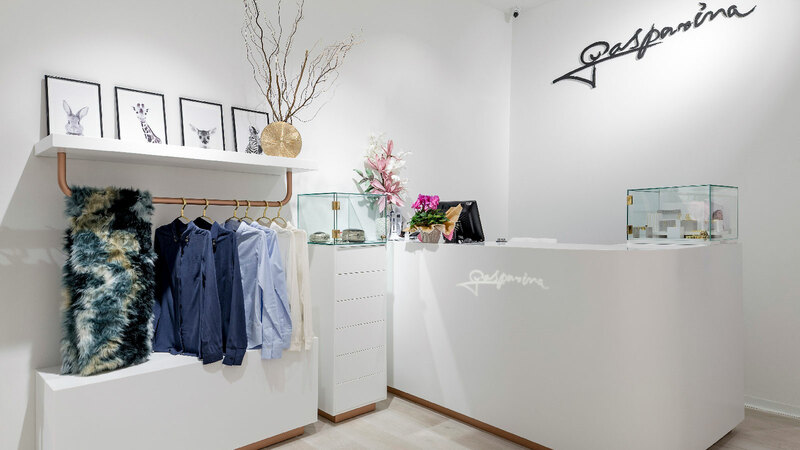 The highest functionality which makes people’s everyday lives and comfort easier, with a minimal design focused on what is essential, with exclusive materials. 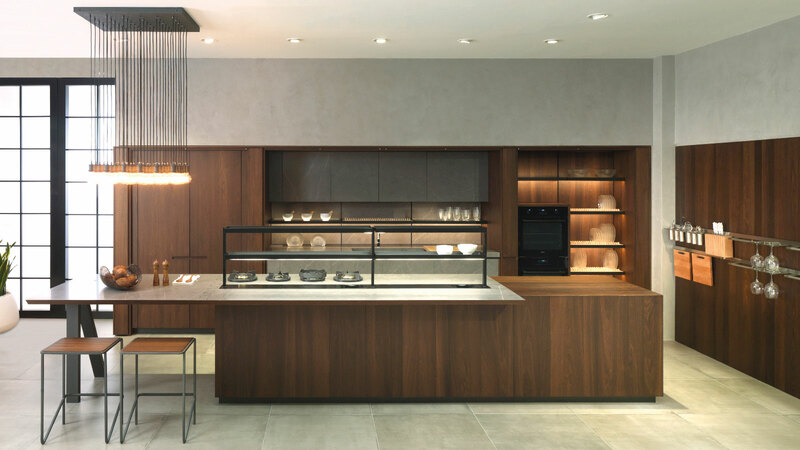 The concepts on which the Gamadecor Porcelanosa Kitchens contemporary kitchens are based and which achieve in making this room of the house a meeting place and gastronomy space. 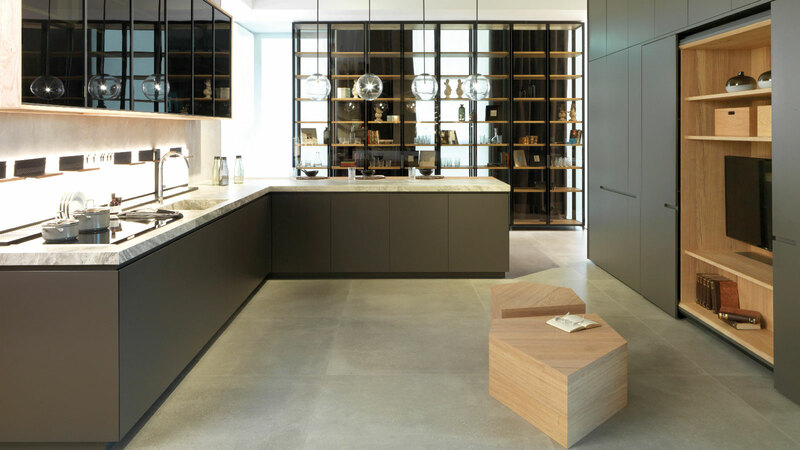 Last but not least, and as a complement for the worktops, one can find K·Life by KrionTM. An innovative material with anti-bacterial and air purification properties, which is both easy to clean and 100% recyclable.